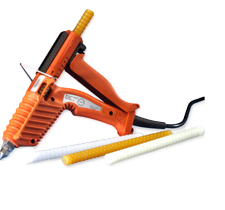 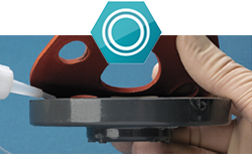 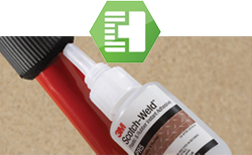 Speed up your overall assembly process and improve product aesthetics and strength by replacing mechanical fasteners with 3M adhesives and tapes. 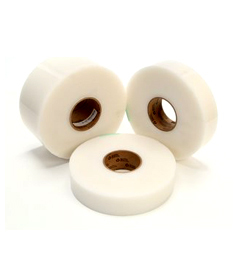 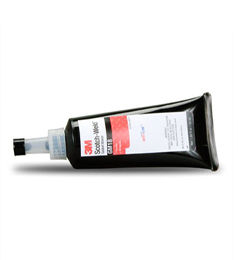 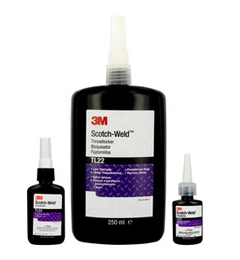 Enhance the performance of hard-to-bond surfaces and solve the adhesion challenges of dissimilar materials with 3M adhesives and tapes. 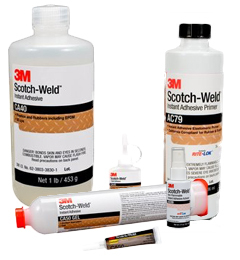 Reduce damage caused by drilling and enhance the overall performance of your composite materials with 3M adhesives and tapes. 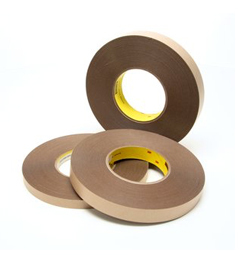 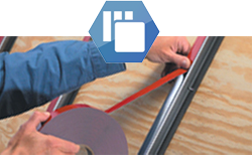 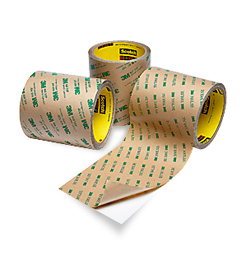 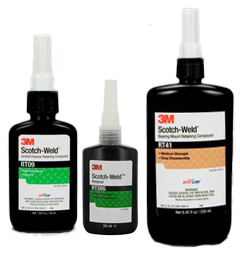 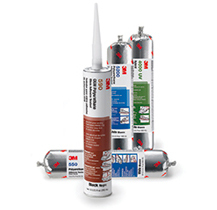 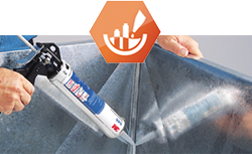 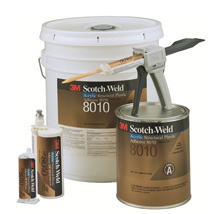 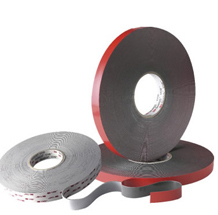 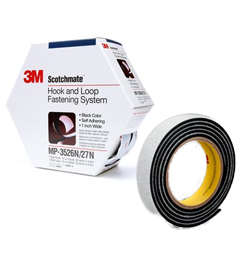 Improve aesthetics and performance while boosting overall speed and productivity with 3M adhesives and tapes. 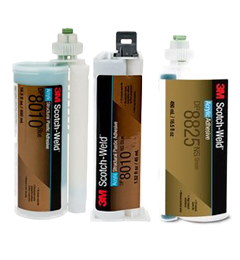 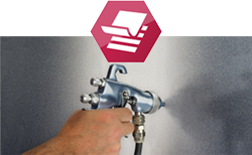 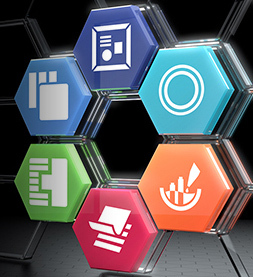 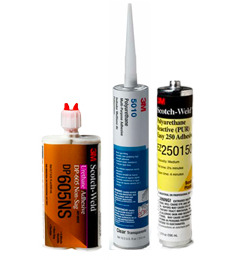 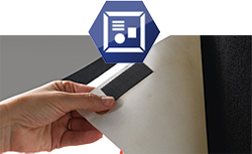 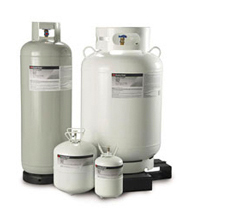 Want to know which 3M™ Adhesives and Tapes will work best on the substrates you are trying to bond?